How do I Become a Cancer Registrar? 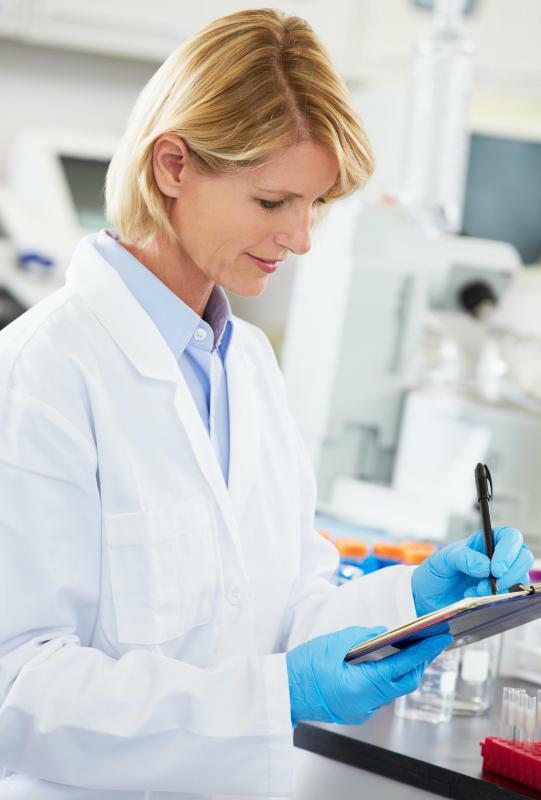 A cancer registrar may work in a research laboratory where she is tasked with managing records of experiments. 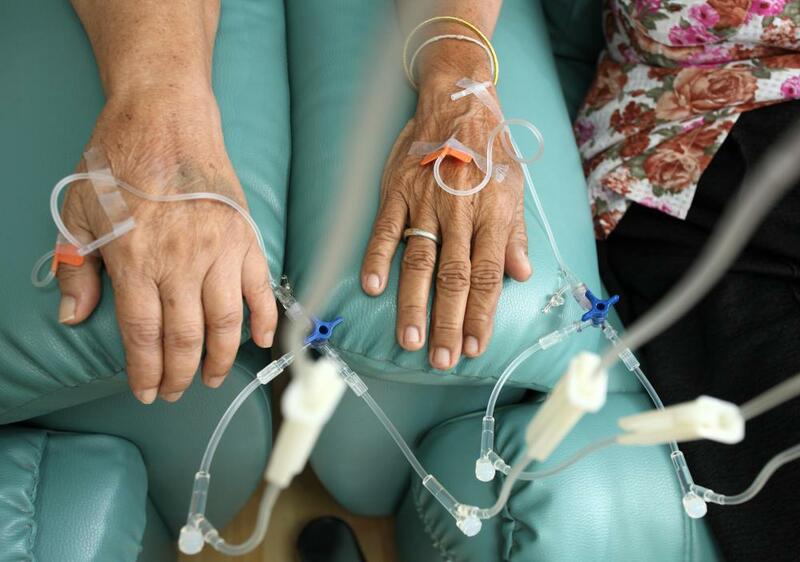 Researchers may use cancer registries to identify cancer patterns in specific populations. Individuals who work on behalf of cancer patients, from registrars to researchers, typically report high levels of job satisfaction. The main duty of a cancer registrar is to manage all data on cancer diagnosed or treated within a certain healthcare system. A cancer registrar is an expert in the management of data and communicates data on cancer to many types of healthcare systems. Cancer registrars work with doctors, administrators, researchers, and planners to improve and maintain cancer program development and check reporting compliance. He or she is responsible for managing cancer registries that provide data about the success of cancer systems and procedures. Management reports, generated by a cancer registrar are important for the supervision of cancer registry data that is thorough and timely. Because this position involves being a resource for the prevention and control of cancer, a registrar is also involved in education, research, and outcome analysis. The main duty of a cancer registrar is to manage all data on cancer diagnosed or treated within a certain healthcare system, such as a hospital or medical institution. The registrar enters data either by hand or through database links and other computer operations. By completing a full picture of a patient’s cancer experience, a person planning to become a cancer registrar must plan to fill in gaps between diagnosis, treatment, and outcome. Cancer registries are organized by state in the United States, and each state reports cancer data to a central registry. International registries also exist which focus on the exchange of information on specific populations in order to improve international information on cancer data collection and management. 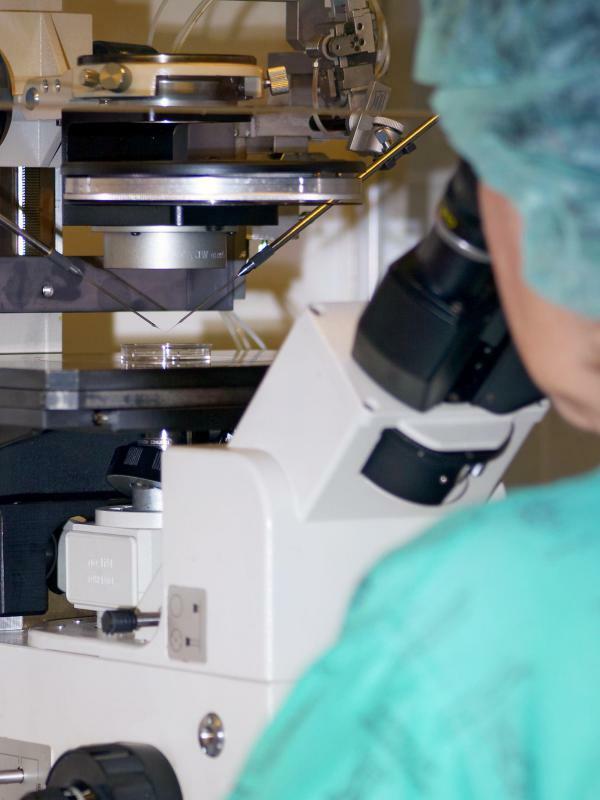 Hospitals, doctor’s offices, cancer treatment facilities, surgery centers, and laboratories use these registries to improve the understanding and treatment of different forms of cancer. In order to become a cancer registrar, an individual can choose from many available options. Many colleges offer cancer data management courses including cancer management, terminology, anatomy, physiology, record management, and registry procedures. In addition to formal college classes, a person attempting to become a cancer registrar may participate in one of the many on-the-job programs that provide concentrated learning experience in a few weeks. A combination of both is a valuable path to cancer registry as a health care career. An individual wishing to become a cancer registrar can obtain certification by meeting the eligibility requirements of field and educational experience and passing a certification exam. Once these requirements are met, a credential is awarded. One who wishes to become a cancer registrar should also plan for ongoing education, which would be provided through professional organizations, local seminars, and national conferences. With an increase of health care facilities diagnosing and treating cancer, the career outlook for a person planning to become a cancer registrar is positive. 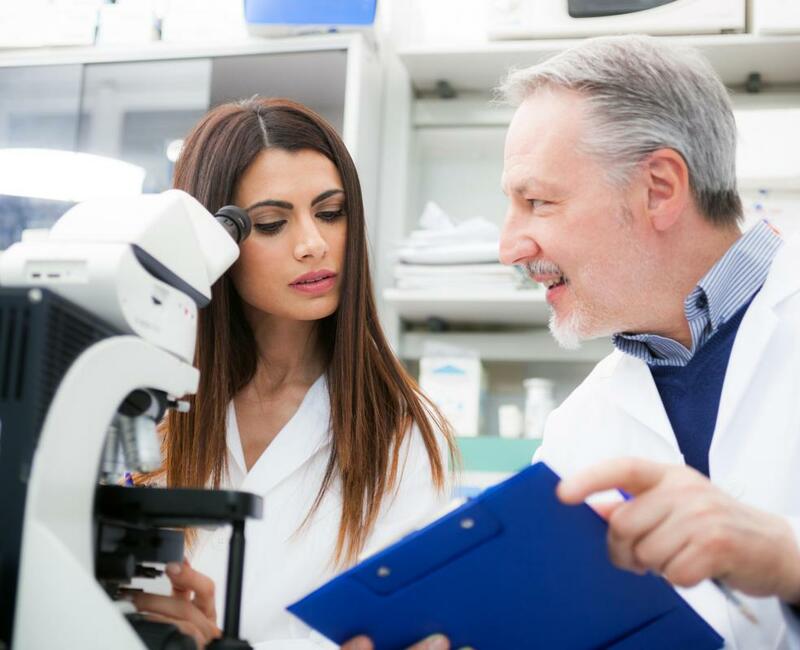 Many facilities recognize the need for the surveillance and management of cancer information, and a qualified candidate with education in medical science, administration, and programming will be in high demand. How Do I Become a Cancer Center Director? What are the Different Cancer Research Jobs? What are the Different Types of Oral Cavity Cancer? What are the Different Types of Head and Neck Cancer? What are Some Symptoms of Bladder Cancer? how much does a person without experience make as a cancer registrar?